What do you believe about wealth? Is it only for a few who are born with it? Do you believe it is your destiny to be wealthy? Your attitude toward money, debt, investing, and financial planning will make or break your monetary worth. 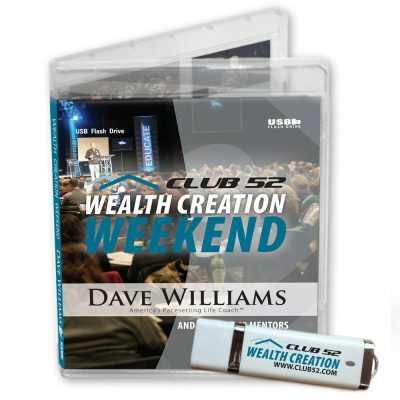 This CD set will share the unique viewpoint the very wealthy have toward money. How do the wealthy view money, credit, consumer debt, and investing? 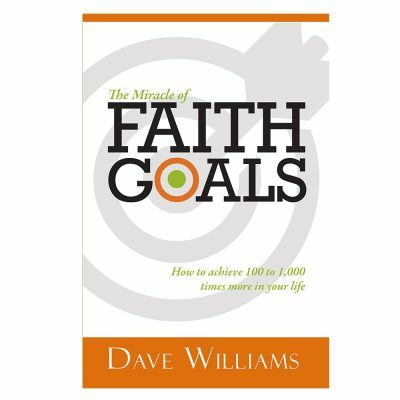 What part does Christian faith play in your financial success? What do you need to change in your attitudes toward money that will launch you into the wealthy place? Do you believe God has called you to be wealthy? 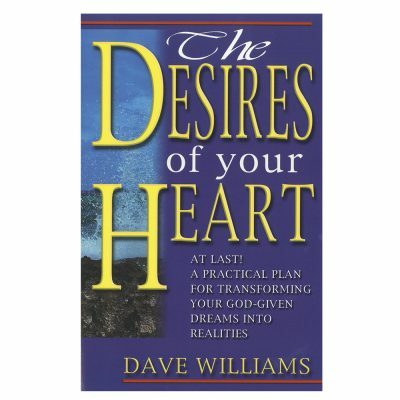 God wants to prosper you so that you have everything your heart desires and so that you can give generously into his kingdom. 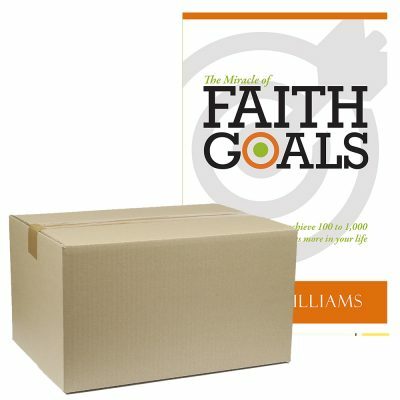 Learn God’s foolproof principles to wealth. Club 52 started with a vision—millionaires with a mission. You can be ordinary…or extraordinary. 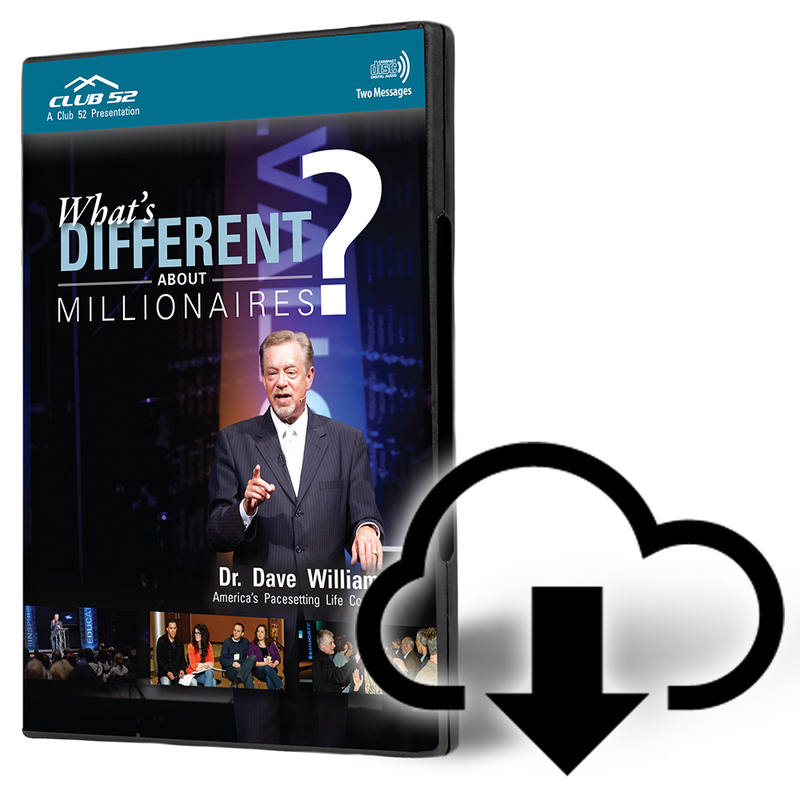 Learn why only a handful of God’s people experience the power to get wealth and how to recognize a poverty mentality. The opportunities are greater now than ever before! 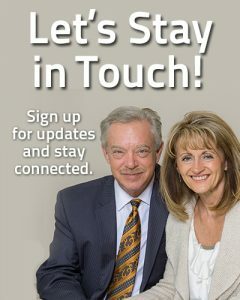 Visit www.club52.com for more info.